Lori maintained a remarkable level of fitness during and after her pregnancy, and hopes to empower and inspire women to look and feel their best during this profound time. Lori felt compelled to pass along her message and experience through training other women during pregnancy, and went on to pursue her pre/postnatal yoga teaching certificate in the fall of 2018. With a varied background in yoga, fitness, and experience as a HIIT Pilates instructor, Lori brings a unique blend to her work that focuses on building muscle strength and endurance both before and after childbirth. Lori received her bachelor's degree in Art History from Tyler School of Art in Philadelphia. She currently resides in San Francisco with her husband and 2 year old son. Wipawee was trained as a competitive swimmer from a young age through her later teens in Bangkok, Thailand where she is from. Yoga has been an important part of her life since 2008. Yoga helped Wipawee find her true self and helped her achieve balance in all of her endeavors. Wipawee has her RYT 200-hour yoga teacher certification, in addition to being certified as a pre & postnatal teacher, and kids yoga teacher. Wipawee’s intention is to take learnings from her training experience and combine it with her yoga practice to advance her understanding of what it is to be a yoga teacher. Wipawee is passionate about helping mothers and mothers-to-be, creating a community for them, and guiding them to discover a mindful and safe practice. Wipawee believes Yoga is a relationship that is built between the body, mind, and the breath, and her goal is to share this experience with everyone through her teachings. She believes in health and wellness of body and mind! Wipawee lives in SF with her husband and two sons. Bryant discovered yoga over 10 years ago while living in Charlotte, North Carolina. Bryant was an avid cyclist, runner, and lover of all things fitness, but was looking for something a little more strengthening and relaxing. Bryant continued to practice after moving to San Francisco in 2005, but her practice really took off when she became pregnant with her first child in 2009, and she has a special fondness for teaching mamas-to-be. Bryant received her RYT 200 with Dana Damara, studied under Michelle Wing with It’s Yoga Kids, and with Erin Lila Wilson with RISE Yoga for Youth. Bryant is certified to teach yoga to ages 0 to 200 and loves teaching every age! Bryant’s classes are both challenging and invigorating; they link breath and movement and are set to an upbeat and fun playlist. She connects with her students on a deeper level by helping them get out of their minds and into their bodies while not taking herself too seriously. Bryant is also a mom of two little ones, and is passionate about bringing yoga into her children’s everyday lives through music, games, and playful movement. Teaching yoga to children and teens brings Bryant such joy as she sees kids learn to connect to their minds and bodies. Bryant has a Bachelor of Science in Psychology from the University of North Carolina and is a certified integrative health coach through The Institute for Integrative Nutrition. Her love of fitness, yoga, and overall wellness help her support others through their own personal health and wellness journeys. Alexandra is a French native who became a yoga instructor in 2010 after practicing yoga for a decade, with the goal of sharing her passion with women and children. Alexandra specializes in pre and postnatal yoga (ERYT500), and also is a mindfulness educator (ME, MBSR) and a doula (DTI). 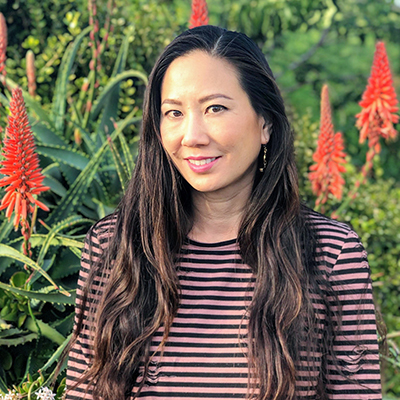 She has a background in early childhood education and a love for mindfulness and neuroscience, and has taught mindfulness and yoga to children and families in schools across the Bay Area. Alexandra’s classes all incorporate some mindfulness and a focus on relaxing in the present moment. For Inne, yoga is a space to breathe, to nourish the soul and to allow the body to flow as naturally as it can be. Her classes will focus on inner self-awareness, self-love, and allowing the body to move freely in the present. Inne has over 250 hours of training and is continuing her studies towards her 500 RYT with Yoga Garden and her 50 PRYT level 2 with Jane Austin Yoga-Mama Tree. She is passionate about working with mamas to-be and mamas, to empower them and to welcome the changing nature of their bodies. 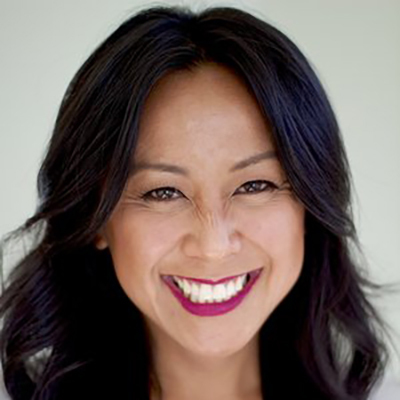 Charisse Balance is a physical therapist licensed in the state of California. She has always been fascinated with the interactions between the body and mind, leading her to pursue an undergraduate degree in Exercise Physiology and Psychology from UC Davis, and later a doctorate in Physical Therapy from Azusa Pacific University. She has many years of experience treating patients with chronic pain and has found that treatment of the pelvic floor is often the missing link. She appreciates the interconnected role the pelvic floor plays in mind/body interactions and treats the muscles of the pelvic floor to more comprehensively address her patient's symptoms. She has obtained specialized training in abdominal and pelvic floor rehabilitation through Herman & Wallace and Myofascial Release through John Barnes. In 2015, she obtained her yoga certification (RYT-200) and later pursued specializations in Restorative, Yin and Prenatal Yoga . Her teachers include Judith Hanson Lasater, Jane Austin, Debbie Daly, Kate Holcomb and Anna Hughes. She appreciates the physiological benefits of the quiet, restful, supportive practice of restorative yoga and the physical and energetic benefits of a slower yin practice brought not only to the fascia, but also to the overall sense of wellbeing. She now uses the connection between the disciplines of yoga and physiotherapy to empower her clients to build physical awareness and to minimize and prevent injuries. As a yogi, she incorporates an individualized holistic approach to treatment, addressing the body, mind and spirit. As a physiotherapist, she informs her offerings with the evidence based practices of science of movement, biomechanics, kinesiology and anatomy. She uses he clinical knowledge gained by her PT practice and blends the intuitive practices of yoga to provide her own blend of therapeutic yoga to support one's overall wellness, coined "Physioga". Charisse is passionate in educating mamas about their bodies in the perinatal and postpartum stages of life to maximize confidence in their body's abilities and minimize injury. In that, her intention is to promote a sense of empowerment through knowledge and through the support of community. Her offerings include subbing pre/postnatal yoga, prenatal and postnatal pelvic floor workshops as well as restful restorative yoga workshops for mamas. 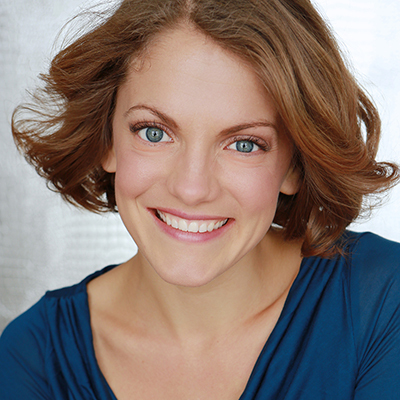 Mikka Bonel has over fifteen years of experience working with movers, non-movers and performers. 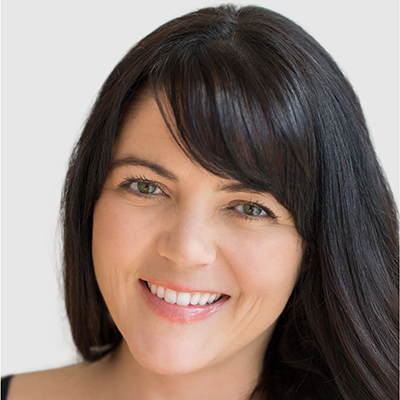 She is certified with Yoga Alliance 200 Hour Advanced Studies program and has taken several trainings including Pre/postnatal Yoga, Pelvic Floor Yoga and Trauma Informed Teaching. She is currently studying with Jane Austin and Leslie Howard. Mikka’s teachings are rooted in empowering her students to understand what they need for themselves as individuals. With humour and attention to detail, she provides a platform for a student’s personal exploration to gain insight into how their bodies function. Her classes will have a strong emphasis on breath connection with movement and awareness. Mikka is also fascinated by the incredible power and transformation that occurs during pregnancy, labor and motherhood. She is deeply honoured to hold space for the awesomeness of birth preparation in all its forms. In all of her classes, she uses a playful energy and warmth to encourage students to practice mindfulness on and off the mat. Britt walked into her first Yoga class in 1996, and started a long love affair with Yoga. This love challenged her and developed into a true lifelong calling, guiding her through all the challenges and opportunities her life has encountered. 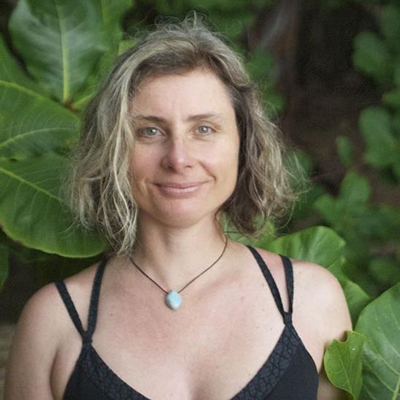 Growing from workshops, retreats, and teachers from all over the world, she would eventually complete 4 years of Yoga Theory and Basics in 1999 while at University, and then, her first teacher training in 2005. In 2014 Britt became pregnant and everything changed. Her body, breath, life, even identity were in upheaval. Prenatal and postnatal yoga helped her feel her way through the changes in her body and life. It provided her with a space to learn from other mothers, gave her time to connect with her growing baby, and supported her in ways she could not find off the mat. She fell in love with yoga all over again and in a whole new way. In 2017, she completed her prenatal and postnatal teacher training at Yoga Garden, San Francisco. Britt lives in San Francisco with her husband and two beautiful children.